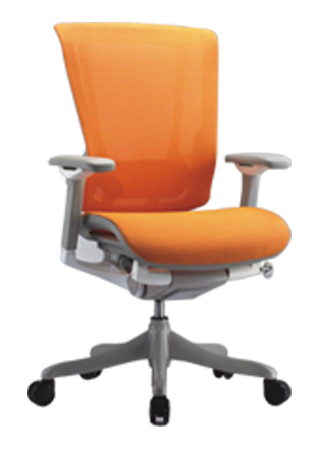 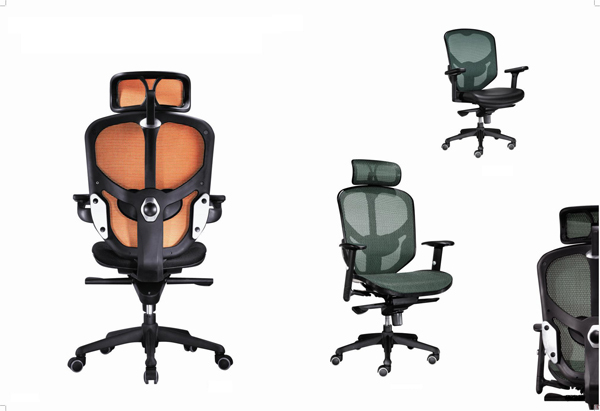 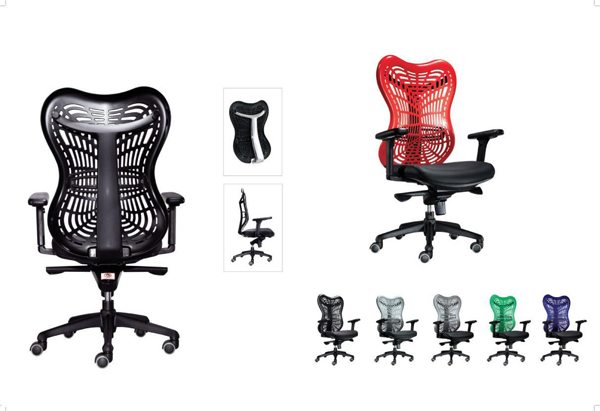 Besides setting up a single consistent corporate furnishing identity, we offer ergonomically-designed chairs that complement our desk range. 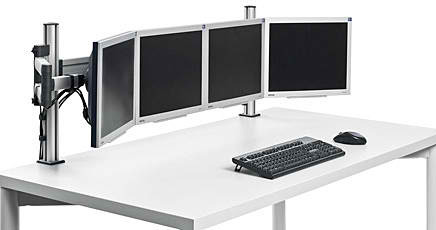 Traders stay put at their desks for at least 8 hours during high trading activity periods. 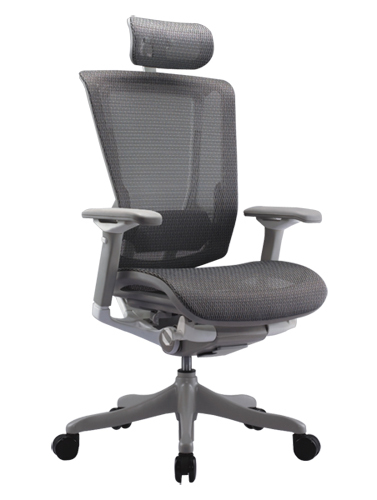 A properly designed chair helps ease tiredness, ensuring a correct seating posture to prevent long-term back & neck problems. 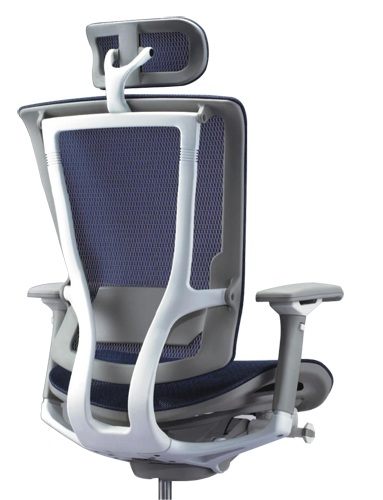 A very comprehensive CD pack comes with every individual chair to educate users on adopting correct seating postures. 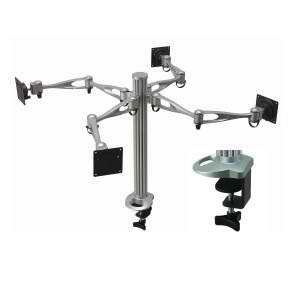 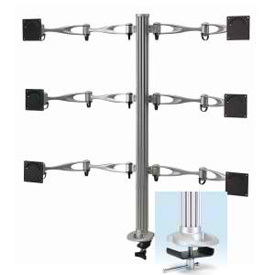 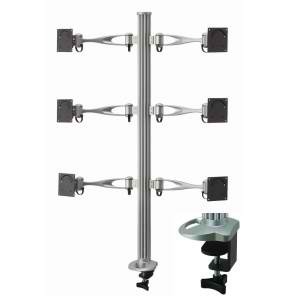 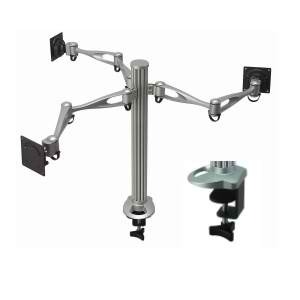 LCD accessories comes with properly wired management clips that help in sorting out respective wires routing from the CPUs units to the LCD monitors. 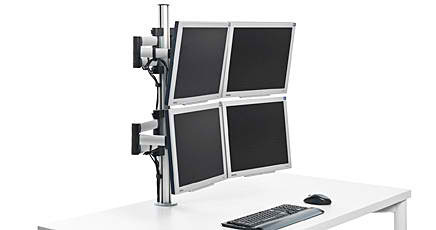 Hoolin is our product partner for LCD accessories.